Cost: $14.99 per month plus $5 shipping! Receive Three limited edition, Full-Size, Nail Polishes in exciting premium shades! Suspend or Pause your account at anytime to delay polish shipments! Each polish is “5-Free” so it will be without Formaldehyde, Toluene, DBP, Camphor or Formaldehyde Resin! Few cities can claim such a priceless art and history heritage as Venice. This unique city with its magical, spectacular scenery is not just beautiful, it is a real miracle of creative genius. Built entirely on water, a casual gondola ride slowly unveils its impressive color grandeur, rich and glamorous. 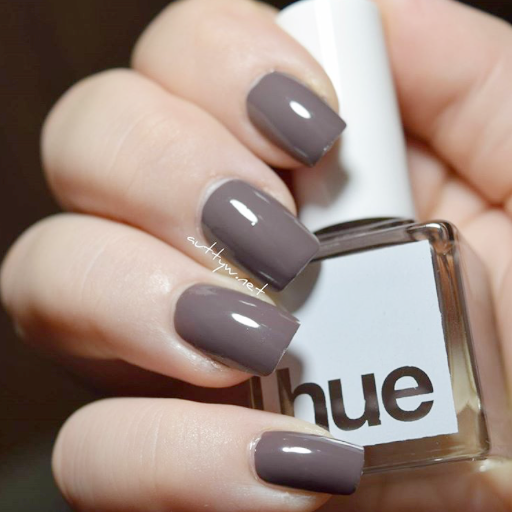 It’s the perfect color inspiration for October’s nail polish set and we must admit it’s a beautiful set! Santa Maria del Giglio is a dark Grey/Taupe. Application is smooth with great coverage in 2 coats. 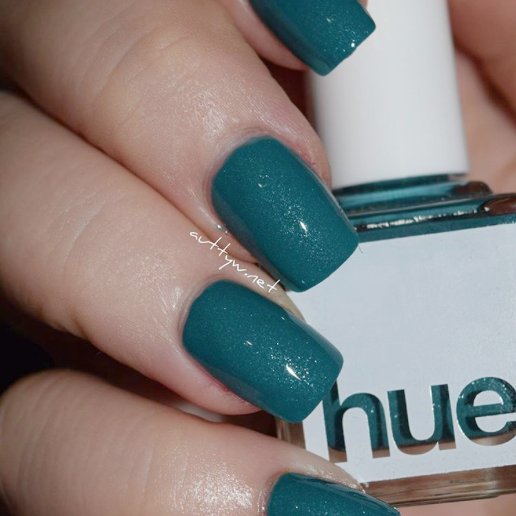 Canal Grande is a dark Blue/Green polish with silver shimmer. Great coverage in 2 coats. 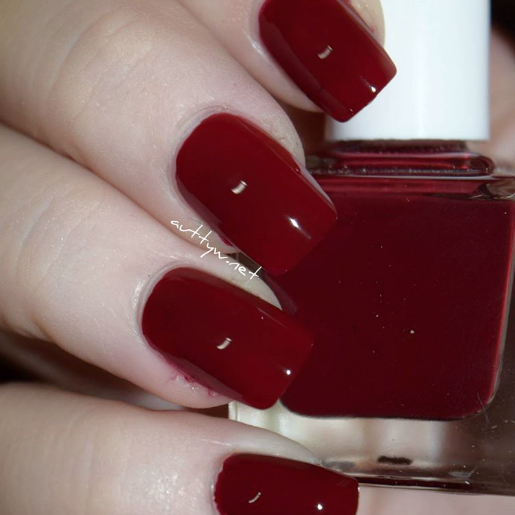 Campo San Moisè is a High gloss burgundy crème with great coverage in 2 coats. MISSED THE GONDOLA VENICE SET? If you’re not a member of the SquareHue community and would like to receive the Gondola Venice set, we have a limited number available. Sign up* at SquareHue.com and use the coupon code VENICE. On November 1st we ship the next set in the Adventure Collection! The colors are gorgeous, romantic, etc. just like Paris. The last day to sign up is October 31st! Don’t miss out! What do you think about SquareHue?